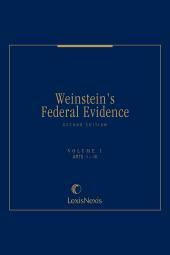 Weinstein's Federal Evidence is the backbone of any proper federal litigator's library. 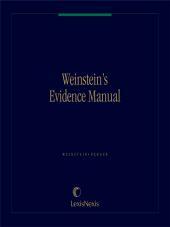 Comprehensive and authoritative, Weinstein's is cited in an average of half a dozen federal opinions every month, and was cited by the United States Supreme Court in most of its leading evidence decisions over the past decade. 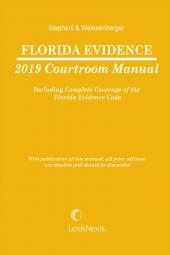 • Recently revised to reflect the style amendments to the Federal Rules of Evidence that took effect on December 1, 2011. • Chapters are organized by rule number, and the discussion in each chapter is broken down into logical descriptive topical section headings to enable users to quickly find the specific information for which they are looking. • The analytical text focuses on the current state of the law and includes footnotes organized by circuits (with brief descriptions of each case), while retaining information on the historical development of the law in historical appendices to each chapter. 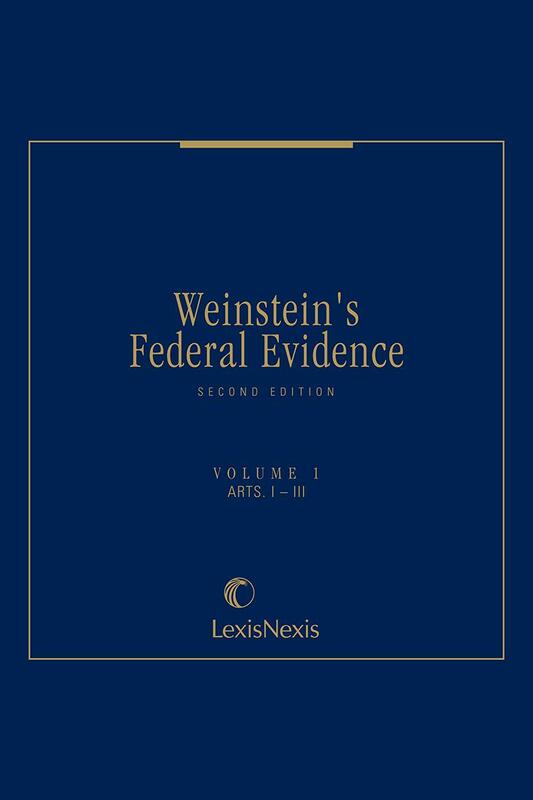 • In addition to clearly setting forth the law, Weinstein's Federal Practice, 2d provides expert analysis and coverage of unsettled evidence issues. • Also included is a chart listing each state that has adopted evidence rules based on the Federal Rules of Evidence and comparing the state version of each rule with the corresponding federal rule. Mark S. Brodin is Professor of Law, Michael and Helen Lee Distinguished Scholar, and former Associate Dean for Academic Affairs at Boston College Law School. A graduate of Columbia College (1969) and Columbia Law School (1972) (where he served on the Law Review), Professor Brodin clerked for United States District Judge Joseph L. Tauro (D. Mass. ) from 1972 to 1974, and was Staff Attorney with the Lawyers' Committee for Civil Rights Under Law of the Boston Bar Association from 1974 to 1980, representing plaintiffs in individual and class actions involving employment and housing discrimination as well as police misconduct. Professor Brodin also served for brief periods as a public defender in Boston, and a prosecutor in Norfolk County. Professor Brodin has published extensively in the areas of evidence, civil and criminal procedure, litigation, employment discrimination, and affirmative action. 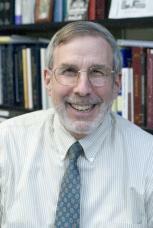 He is the author of numerous law review and journal articles, and co-author of the Handbook of Massachusetts Evidence (with Michael Avery), Criminal Procedure: The Constitution and the Police (with Robert M. Bloom), and Civil Procedure: Doctrine, Practice and Context (with Stephen Subrin, Martha Minow, Thom Main & Alexandra Lahav). His biography William P. Homans Jr.: A Life in Court traces the career and times of the iconic Boston criminal defense and civil liberties lawyer. He has been Editorial Consultant to Weinstein's Federal Evidence since 2015. Rule 401 Definition of "Relevant Evidence"